Some people are not aware that there are different types of diabetes. One that they may have some knowledge about is type one diabetes. Insulin that the body needs is made in the pancreas. If an individual has type one diabetes, it means the beta cells in the pancreas are being destroyed. This is being done by the individual’s immune system. This system is making a mistake by killing these essential cells. 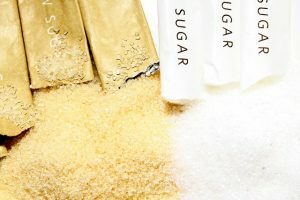 When this happens, the sugar in the body that is supposed to be converted to energy ends up in the bloodstream. There is also another form of type one diabetes called latent autoimmune diabetes. These are individuals who have a specific kind of type two diabetes. 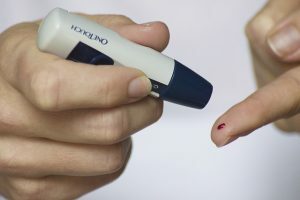 When Does Type 1 Diabetes Occur? This variation of diabetes is often diagnosed in children and youth, but it can also appear in adults. Unfortunately, there is no cure for this disease, but with the proper care, it can be kept in control. The key is to know what the symptoms are and get treatment as quickly as possible. If diabetes one is left untreated, it can be fatal. Common Symptoms of Diabetes 1? Many of these can be mistaken for something else like the flu for example. They can appear quickly, and none of them should be ignored. The testing for diabetes 1 is quite simple as it only requires some blood tests. Diabetes one cannot be totally controlled with diet and exercise. It is going to require ongoing treatment with medication like insulin. There are different types of insulin as well as doses that an individual requires. In most cases, this medication is administered through daily injections. Some individuals may require more than one injection each day. 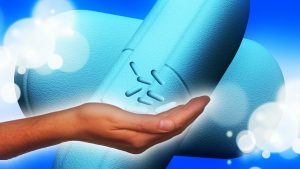 It takes a bit of time for the health care providers to determine what is the appropriate dose of medication that is needed by each individual that requires it. Additional medications may be required as well. 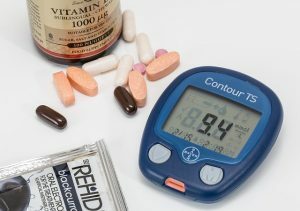 There are new drugs that are constantly coming out to help with the control of diabetes and to make the insulin more effective. Some individuals may need other medications to treat cholesterol or high blood pressure. It takes time to adjust to living with diabetes, but it is imperative that the individual with this disease make any necessary changes. They will need to monitor their blood levels on a daily basis. The proper diet has to be followed. Exercise is important. Also, extra care for the prevention of wounds and proper care if they do occur is highly important. Eye health and regular monitoring of vision is another important step. Being aware of the extra health problems that can come with this disease is highly recommended.